2. 26% off the truly life-changing Dash Rapid Egg Cooker. Who has time to wait for water to boil??? 3. 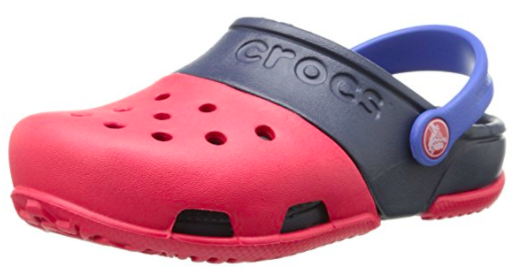 15% off select Crocs styles. Prices vary, price reduced at checkout with coupon after clicking here. Discount on one item only. 4. 37% off a metal bunk bed. Get it for $249.88 ($148.12 off the list price). 5. 20% off a Spirited Away plush toy. 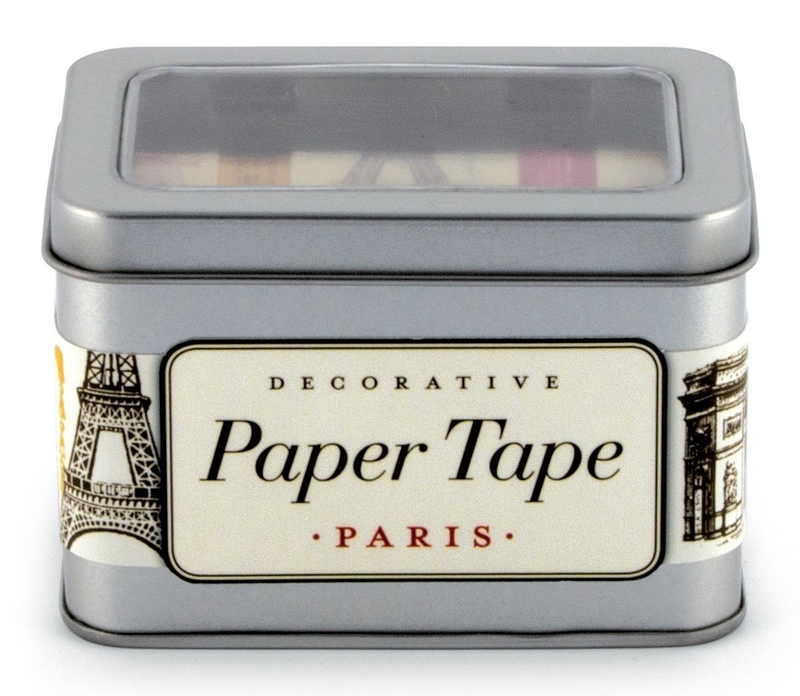 Get it for $12.01 ($2.98 off the list price). 6. 38% off a Philips Sonicare electric toothbrush. Get it for $74 ($45.99 off the list price). 7. 21% off a gradient puzzle. Get it for $23.66 ($6.33 off the list price). 8. 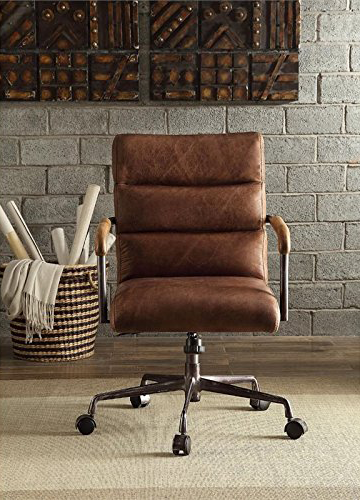 36% off a retro leather office chair. Get it for $340.89 ($188.11 off the list price). 9. 25% off the Tubshroom. Anyone who has hair needs to own this. 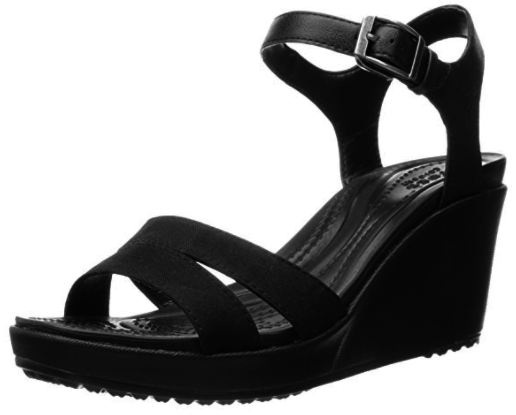 Get it for $9.76 (originally $12.99). 10. 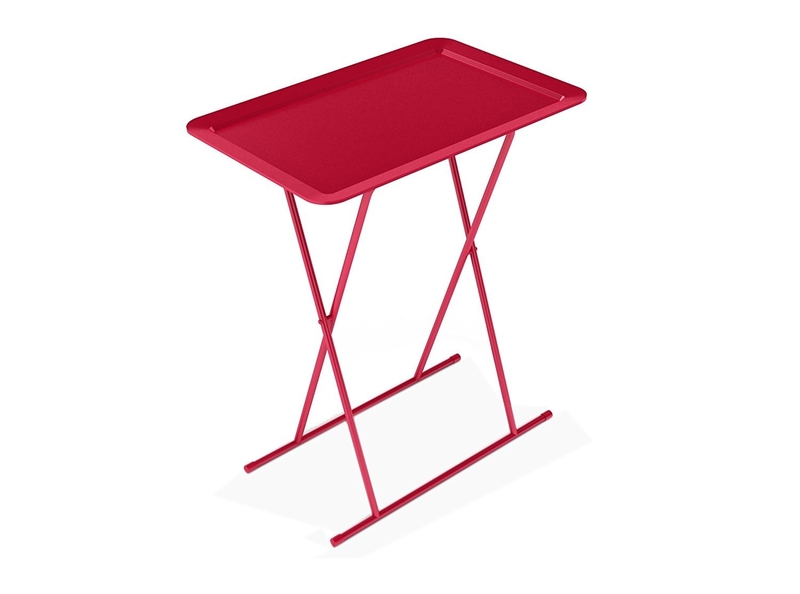 20% off a set of two snack trays. Get it for $44.20 ($10.79 off the list price). 11. 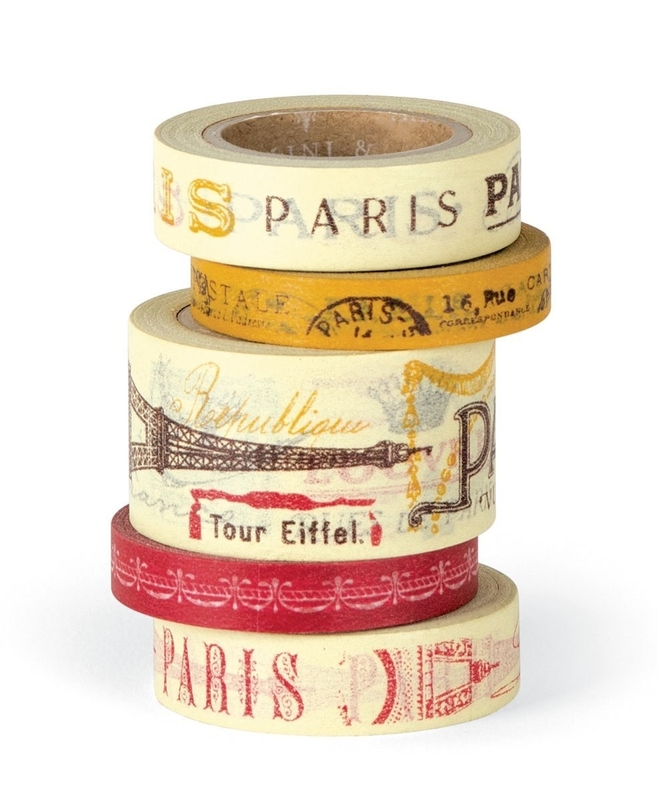 23% off a set of decorative Paris-themed tapes. Get it for $12 ($3.68 off the list price). 12. 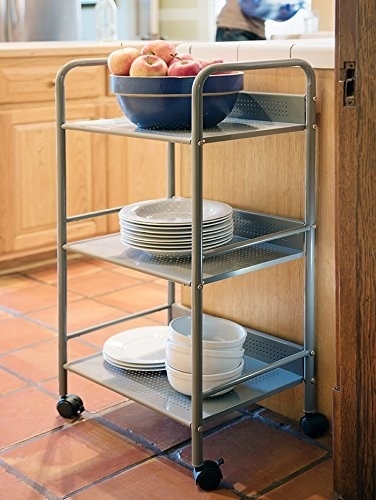 33% off an oak serving cart. Get it for $99.77 ($50.22 off the list price). 13. 29% off a set of four espresso cups with stainless steel handles. Get it for $9.99 ($4.17 off the list price). 14. 79% off a vintage-inspired typewriter keyboard. Get it for $84.99 ($315 off the list price). 15. 55% off an ultrasonic digital humidifier. 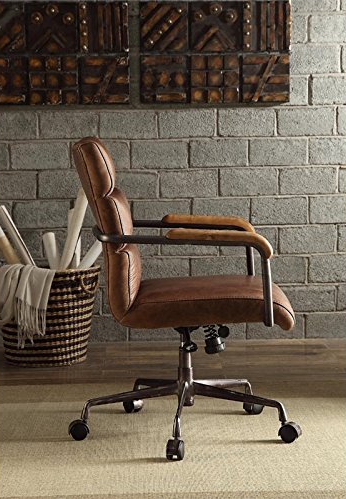 Get it for $89.99 ($109.01 off the list price). 16. 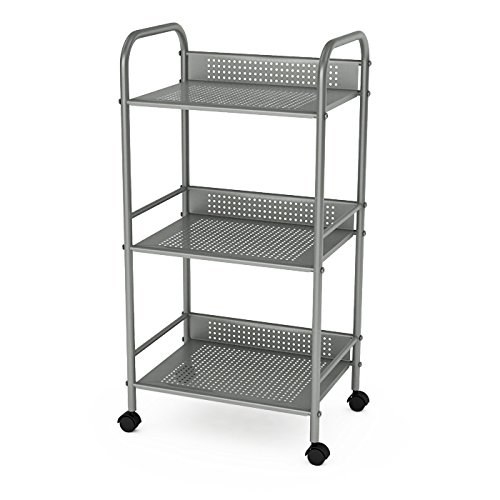 25% off a three-tier cart. Get it for $37.49 ($12.50 off the list price). 17. 25% off a hypoallergenic mattress pad and memory foam topper. Get it for $131.99 ($43 off the list price). 18. 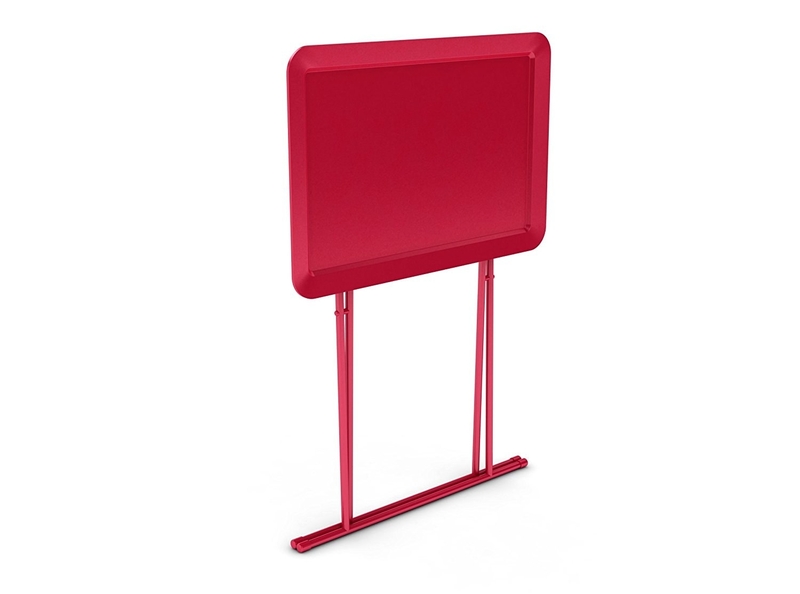 24% off a metal bulletin board. Get it for $30.39 ($9.61 off the list price).